Physical Exam: Your doctor may feel areas of your body for lumps that may indicate a tumor. During a physical exam, he or she may look for any abnormalities, such as changes in skin color or enlargement of an organ that may indicate cancer. Laboratory Tests: Laboratory tests, such as urine and blood tests, may help your doctor identify abnormalities that can be caused by cancer. For instance, in people with leukemia, a common blood test called complete blood count (CBC) may reveal an unusual number of white blood cells. Imaging Tests: Imaging tests allow your doctor to examine your bones and internal organs in a noninvasive way. 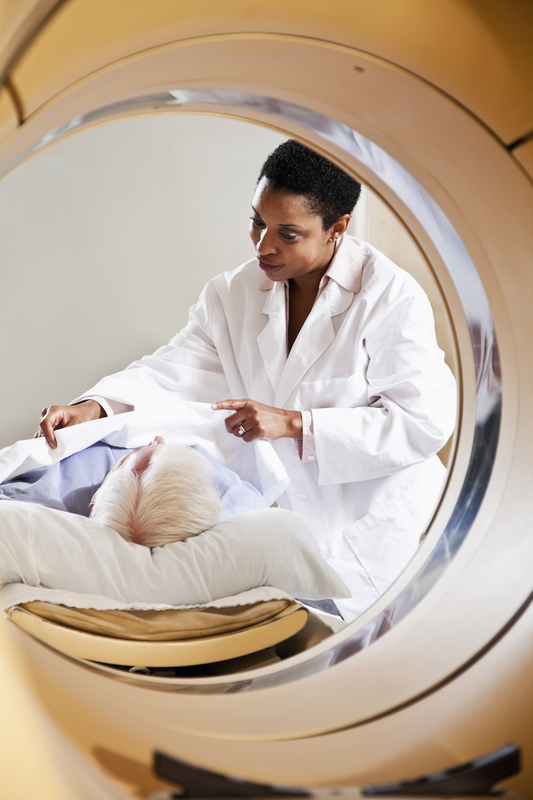 Imaging tests used in diagnosing cancer may include a computerized tomography (CT) scan, bone scan, magnetic resonance imaging (MRI), ultrasound and X-ray, among others. 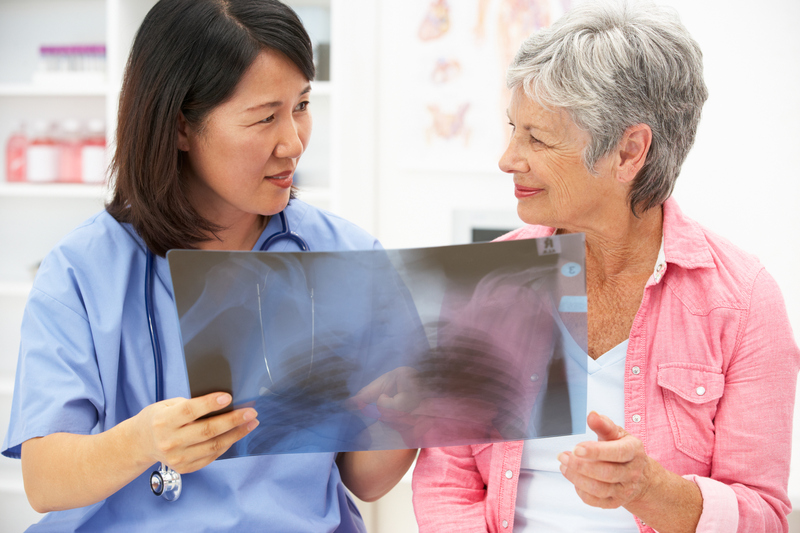 While imaging tests, such as X-rays, are helpful in detecting masses or areas of abnormality, they alone can't differentiate cancerous cells from noncancerous cells. For the majority of cancers, the only way to make a definitive diagnosis is to use a biopsy to collect cells for closer examination. Biopsy: During a biopsy, your doctor collects a sample of cells for testing in the laboratory. There are several different ways of collecting a biopsy sample. Which biopsy procedure is right for you depends on your type of cancer and its location. Some of the most common kinds of biopsies are Bone Marrow, Endoscopic, Needle, Vacuum-assisted, and Image Guided. For more information on cancer diagnosis at Sidney Kimmel Cancer Center — Washington Township or other cancer diagnosis services available, please call 856-218-5324.